We are Capitalia accountants. 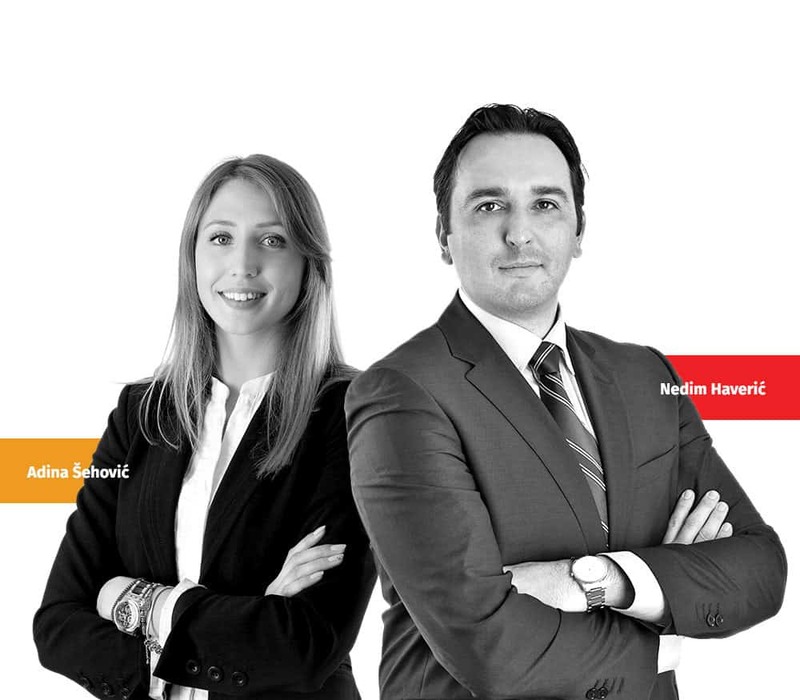 Nedim and Dina, together with other colleagues, will help you run your business! Each month we will be preparing and filing your tax returns, calculating your salary and drafting financial reports. ...accounting services for your business! Regardless of your location, how large your business is and which month of a year it is, we are ready to take over and manage your bookkeeping! Even if you are not sure what accounting and bookkeeping are, we will help you get the necessary information and move on! ...all of them are our clients, regardless whether large- or small-scale! We will provide you with regular information, support and advices in order to help the management and improvement of your business!!! Administrative support to businesses, managers and entrepreneurs. We perform tasks for which you do not have time. Leading provider of consulting services in the public sector, project management and change management. We organize expert training courses in cooperation with proven experts and partners from the fields of education and counseling. 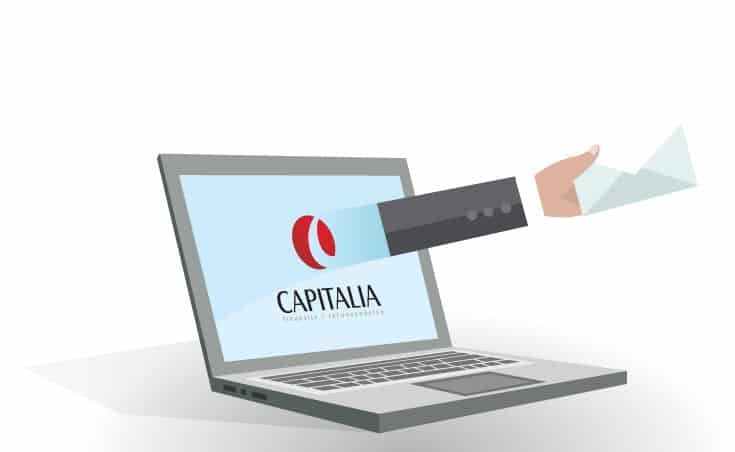 We are the CAPITALIA online accounting agency. Our task is to assist companies, associations, representation offices, crafts to improve their business management by providing them the necessary and effective advising from the area of financing and accounting. Bookkeeping, salaries, taxes and other accounting advices represent a part of our service. We are focused on making a difference to our clients, colleagues and the business community in which we live and operate. 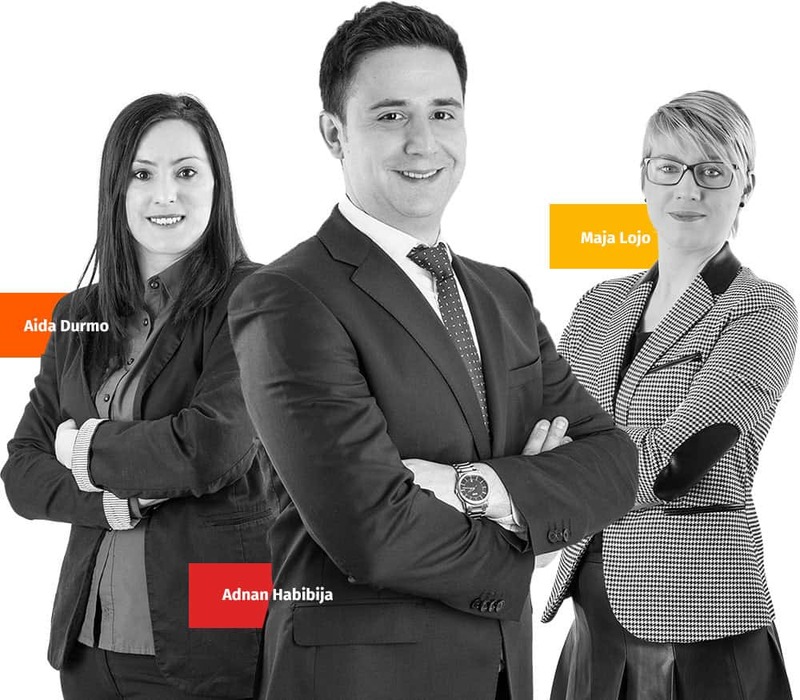 We hire experts from the area of finances and accounting who are full of energy and dedicated to their work. High level of professionalism guarantees a quality service tailored to the needs of the clients. We are trying to change the way things are functioning, which is not always easy. We believe that everything can be improved with the creativity, passion and dedicated work. 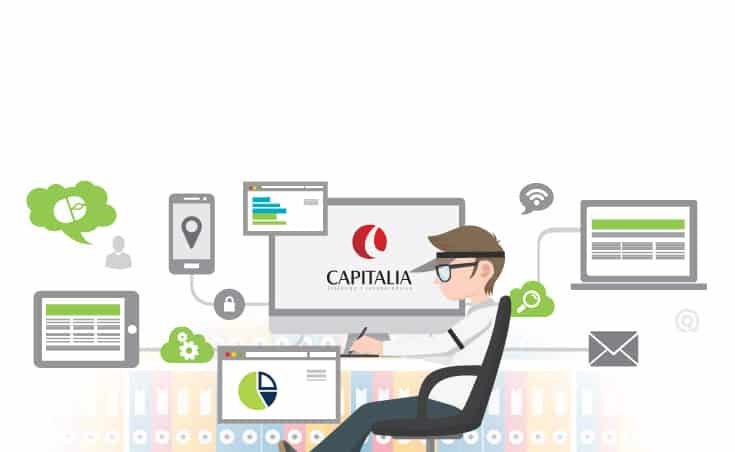 In an ocean of information, CAPITALIA gives its clients control over their financial operations. Join us, send us your CV and apply. A team made from young and professional people. We have cooperated in many business aspects: registration of my business, hiring new employees, providing financial consultations and accounting services. 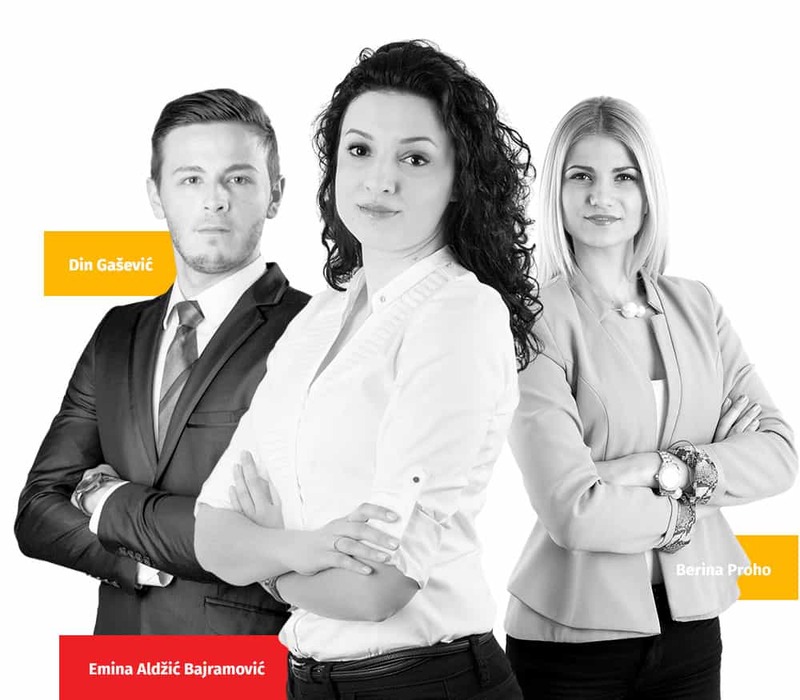 Capitalia Ltd. is a team made from young and professional people, which support has helped me a number of times. We have cooperated in many business aspects: registration of my business, hiring new employees, providing financial consultations and accounting services. They are always pleasant and the most important I was able to contact them in any time, whenever I needed help or an information about my business. I really appreciate their dedicated and responsible way of doing business. With great enthusiasm I recommend Capitalia Ltd. to all potential business partners as professional accounting company. From the very beginning Capitalia d.o.o. 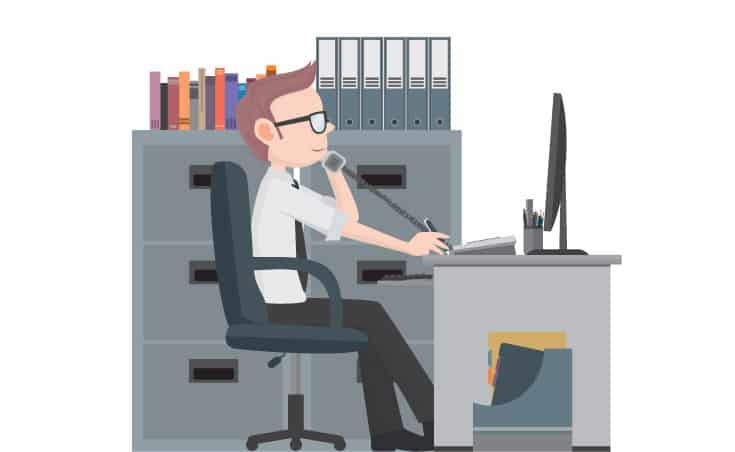 provided us support and security in business operations, they quickly found solutions for problems we were facing and gave us advices aimed at preventing the occurrence of difficulties. In addition to regular fulfillment of legal requirements, Capitalia d.o.o. contributed to the expansion of my managerial tools with regular submission of financial statements. I was positively surprised with the fact that now I can access my business-related information at any time, meaning that they follow new technological developments and introduce them into their business operations. Capitalia d.o.o. provides us with proactive accounting, which fully corresponds to today’s turbulent economy. We hope to continue our successful cooperation. They accelerated our development with adequate advices,a good accounting agency today that is well informed about all regulations and that regularly upgrades its business operations. 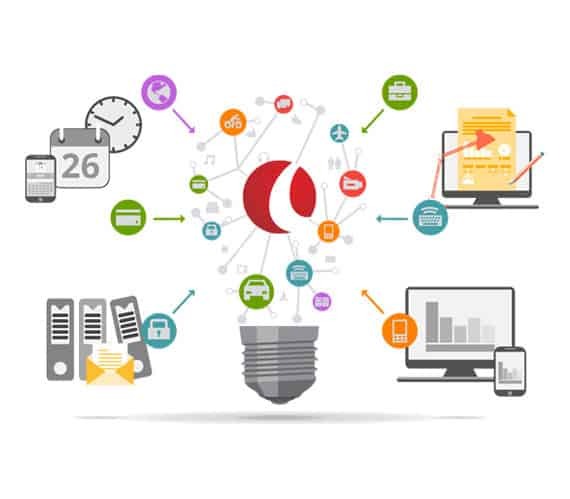 It is very difficult to find a good accounting agency today that is well informed about all regulations and that regularly upgrades its business operations. Capitalia d.o.o. was with us from the very beginning of our business operations and their adequate advices significantly facilitated and accelerated our development. We are happy that we are not wasting time on performing of tasks that are not part of our business activities so we can fully concentrate on our job. We thank them for their support and hope to continue our successful cooperation. 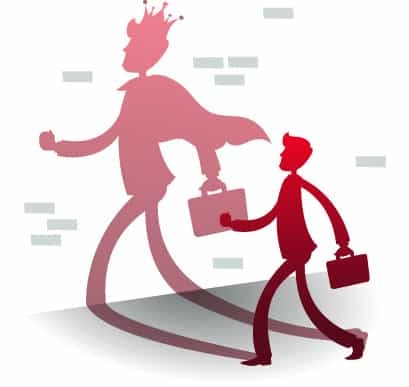 Also, we recommend to all entrepreneurs to entrust their accounting to the professional team of Capitalia d.o.o. 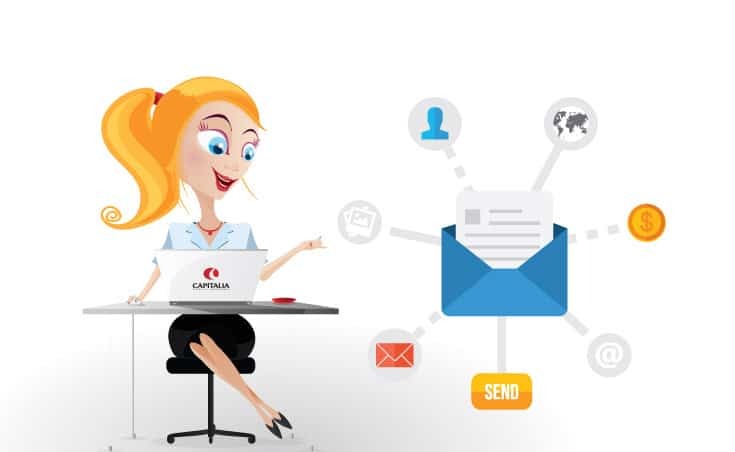 Capitalia is an accounting agency that follows our needs. You can be absolutely secure with the selection of ACCOUNTING-CAPITALIA as your business partner. Capitalia d.o.o. 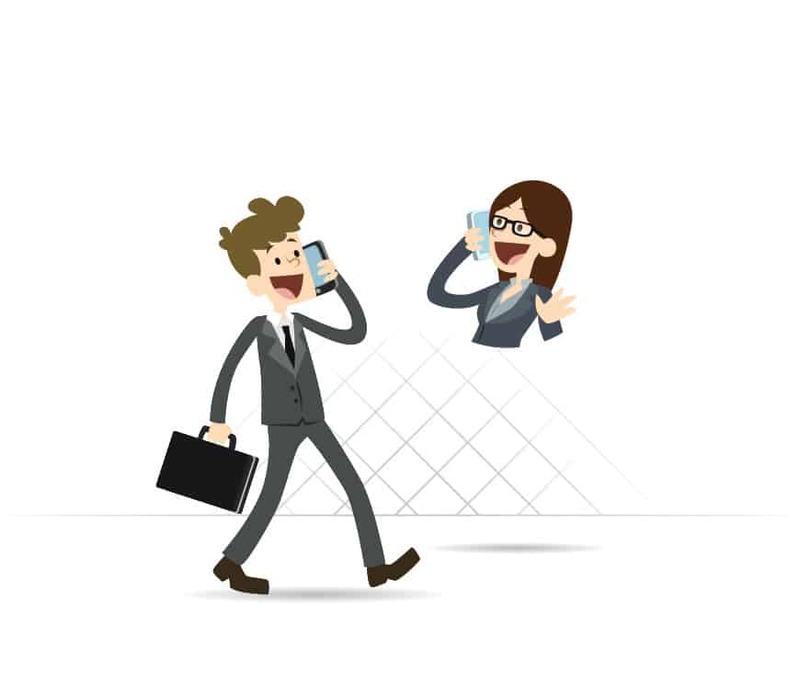 is an accounting agency that follows our needs and requests swiftly and in a unique way. 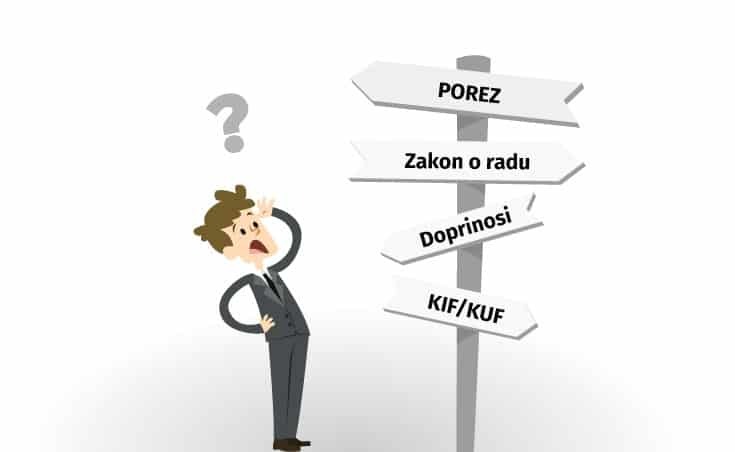 Since we are a company with international reputation, we require flexibility, reliability, professionalism and accuracy, as well as timely informing about all current changes in functioning of companies on foreign markets and conformity with laws and regulations. You can be absolutely secure with the selection of ACCOUNTING-CAPITALIA as your business partner. Our company maintains that Capitalia d.o.o. is a very professional and competent accounting firm. The staff is educated and always prepared to assist us with anything we need. Several of their proposals helped us improve our business operations. The personnel of Capitalia carefully control our documentation in order to be sure that we operate in accordance with regulations. I am sure that our company is in good hands and I would honestly recommend Capitalia to everyone.